Yeah there isn't much to do with those two on the bottom, I mean I could just add hidden mounts but ultimately it would just be weird. The turrets on the front I might revisit at some point, but having them rotate would look completely off with the way I did them. I do plan to add some more ships in time, mainly just stick with the ones you listed. The size is pretty tricky to do due to the design of the ship, since the ai will have a hard time with the long end part, but I'll probably fiddle with it at some point. Buttery, any thoughts on adding Nanolaminate Coating as a hullmod? Was thinking about it, it'll be a bit tricky to figure out how it'll work, aside from at least having a boost against energy weapons. That'll prob just be it and maybe with a very slight defense boost against ballistics, dunno yet. It'll be a while for the next update when I have a good amount of time to really work on it. If I'm not mistaken, there's a hullmod called solar shielding which reduces cr reduction from solar rays. It also gives slight damage reduction from energy weapons. You should give it a look. Ah, I'll take a lot at it then at some point, thanks for the info. This is a super little tiny mod not worthy of its own topic. Reasoning: I was surprised by how weak the Isa was in combat. It was too weak and I wanted to use the ship in combat and not have it hold position in the back all the time. 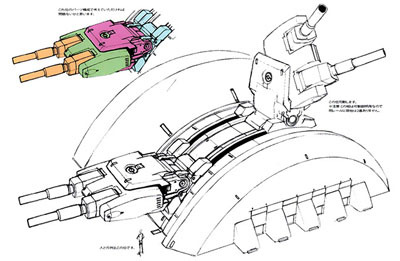 As much as I hate how weak the Isaribi ,that I even modded one to be heavily armored shield-less ship, I don't think its okay to just uploaded a modified mod with out the author's permission. Also, Buttery you still alive? 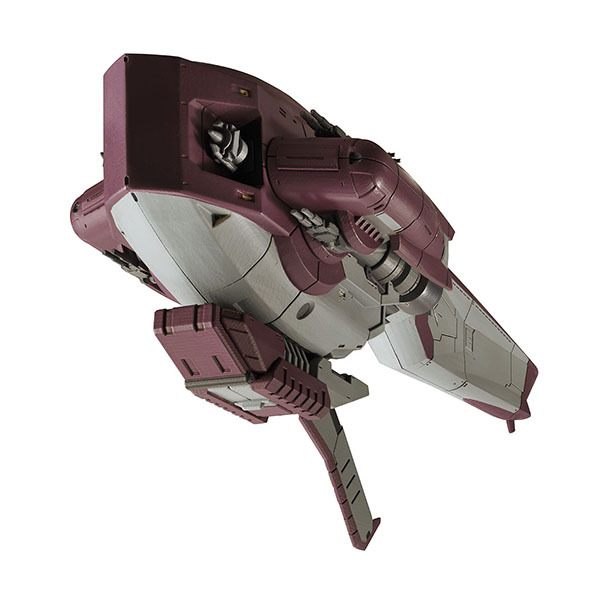 I love the mobile suits but if you ever get to updating the mod I think it would be better to have the ISA's medium mount face forward instead and maybe add a shield or more weapon mounts. This mod seems to be inactive. Do you have plans to work on it anytime soon? Cause i really enjoy having these fighters. Not at the moment, but I'd like to come back to it eventually but I dunno if that'd be any time soon. I'd like to clarify however that it isn't 100% dead, just isn't active, and I think at the moment it works fine or should. Loving the mobile suits! Thanks for the mod! Nicely done. Can't wait to see what else gets added. Is there any chance this mod could be made compatible with DynaSector? Or does it not need to be? It'll still work with DynaSector. It's not a compatibility issue, it's a listing 'issue'.